Obituary for Frank Galka | In Memoriam Funeral Services Inc. Passed away at Brampton Civic Hospital on Saturday February 9th, 2019 at the age of 65. Cherished husband of Barbara; beloved father of Bradley (Tara) and Scott (Carolin); loved grandpa of Connor and Braydon; brother of Wanda (Ivan), Ed and John (Carolynn). Frank will be sadly missed by his many other relatives and friends. A Memorial Visitation to celebrate Frank’s life will be on Thursday February 14th, 2019 from 6:00 p.m. to 8:00 p.m. at the In Memoriam Life Celebration Centre, 633419 Highway 10, Mono, Ontario. In lieu of flowers, donations to the Canadian Cancer Society or The Kidney Foundation of Canada may be made in memory of Frank. 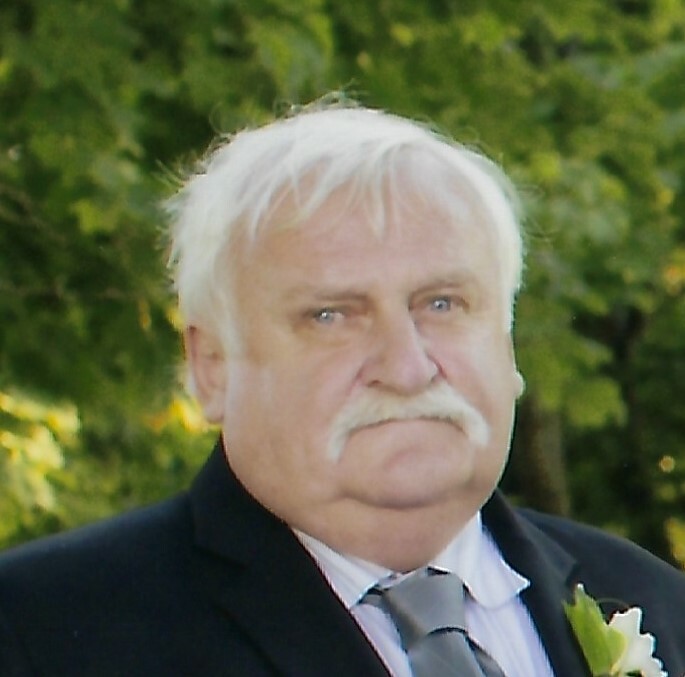 In Memoriam Funeral Services Inc. has been given the honour to serve the Galka Family.